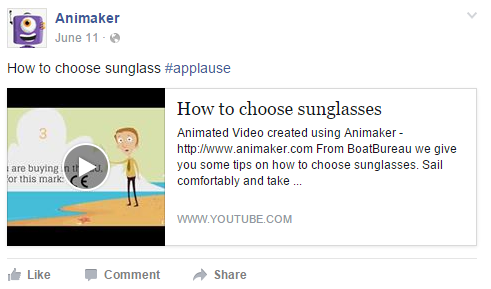 Animaker has now decided to enter the Facebook world. From now on, you don’t have to go through the painstaking process of exporting your created Animaker videos to youtube and then share the link on Facebook. Oof! That was a long process, wasn’t it? Don’t worry, you can now export your videos directly to Facebook. You guessed it right, we are creating this opportunity after seriously considering Facebook videos’ potential in the video market in the coming years. Now more people and especially your friends will see your videos by default. And business users can push it to their Facebook pages, which will guarantee more views, shares and most importantly user engagement of the content. We are leaving no stone unturned to make your Animaker experience beneficial. 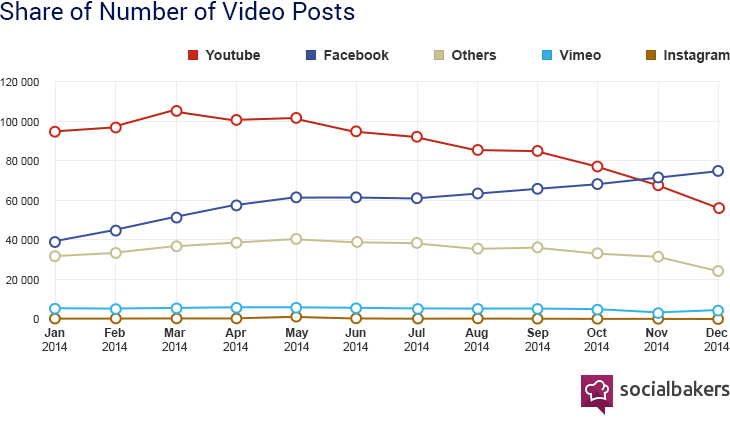 Facebook videos in the near future will not play a second fiddle to youtube, but will be its fierce rival. A five-year-old kid knows that Google and Facebook are not good friends, therefore, an uploaded youtube video on Facebook has more disadvantages than David fighting Goliath. To understand more advantages of uploading a video on Facebook, take a look at the images below for instance. The first image shows an uploaded native video on Facebook, while the second image shows that of an youtube video. One can easily spot out the differences between these two images. The first and foremost difference is that of the size of thumbnail image. Notice how the native video has a bigger thumbnail compared to that of the youtube video. Also take a look at the description message where youtube video description is cut off midway, whereas the Facebook video description is fully visible even though it is lengthier. Facebook is taking extreme measures to make sure that you as a viewer see their videos and avoid youtube videos. Facebook videos appear in the news feed as opposed to youtube videos that are restricted only to the respective post. Now, discussions in the comments section are not with some random strangers spitting out insensible opinions, but with your intelligent friends. Also, their aggressive marketing style that has resulted in video creators ready to give Facebook a chance only says why ‘Facebook’ Videos are the future of online video industry. If you’re still feeling a bit dubious about the status of Facebook videos as the next big thing, i’m going to leave you with the statistics below. P.S. If you're with us and think Facebook videos is the next big thing, then take a look at the gif below. 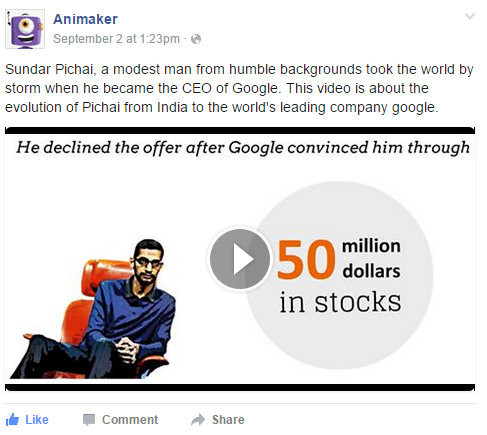 It will help you to export Animaker videos to Facebook. For a more detailed process, visit the FAQ section. So, Wait no more! Start animating and use Facebook to your aid.